Is getting your makeup products in order difficult for you? Jump start organization of your eye liners with the makeup organizers. Sort the stash into the trays, drawers or the tracks and everything in your life will be in order. 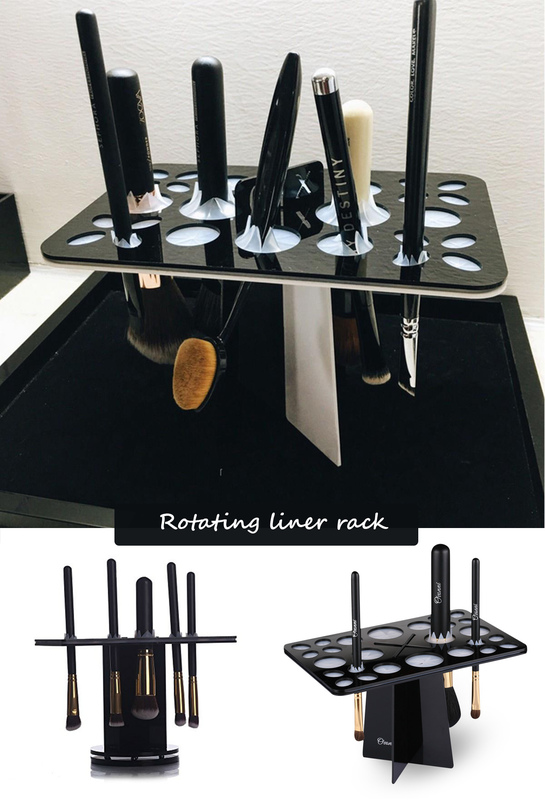 The eye liner organizers will make your makeup products quite easier to navigate. 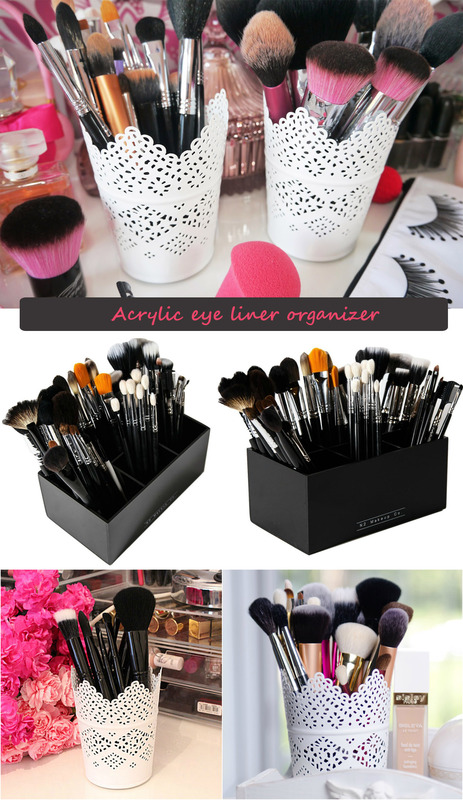 Here is a list of 5 eye liner organizers that make your liners easy to navigate. 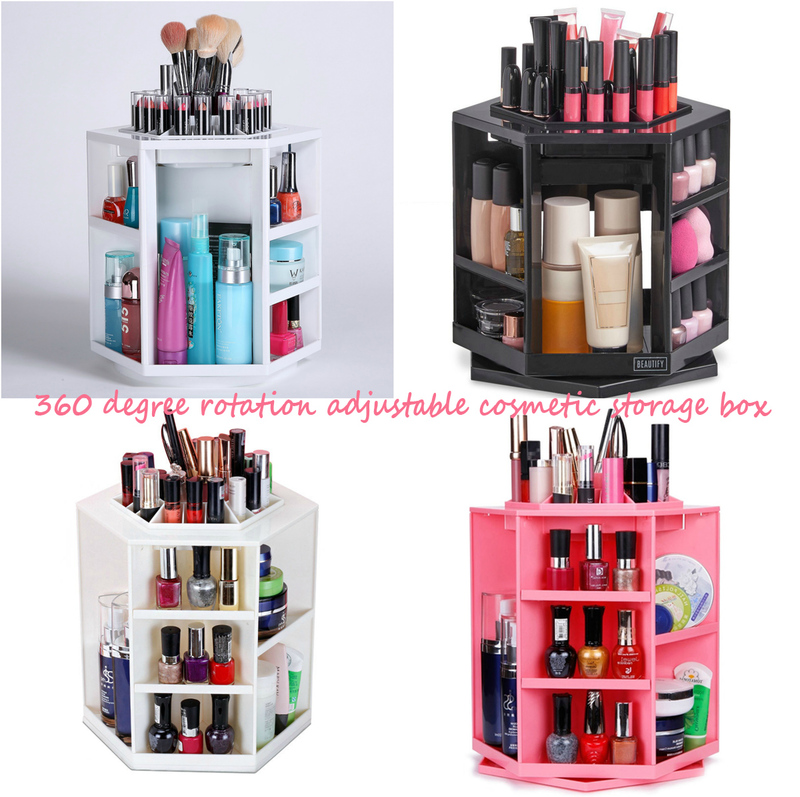 This makeup organizer can hold around 26 eye liner products and has been designed with small footprints providing you the ample amount of the space. The drawer has tall compartments of the crystal clear acrylic and you can store your makeup products with so much convenience. Stop hoarding the liners at the bottom of your purse as now you can get them stick into the rotating rack. Instead of throwing your liners in a box, give them a dignified space to live. 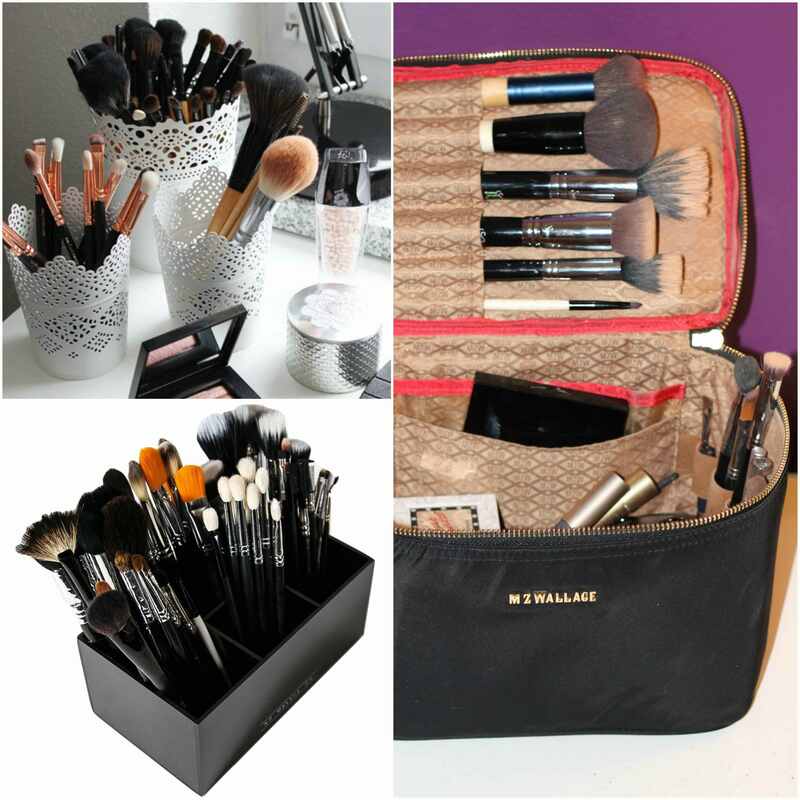 Flip open the makeup storage case and place the items in it. When the case will be closed, the products will be protected from the dirt and the grime. 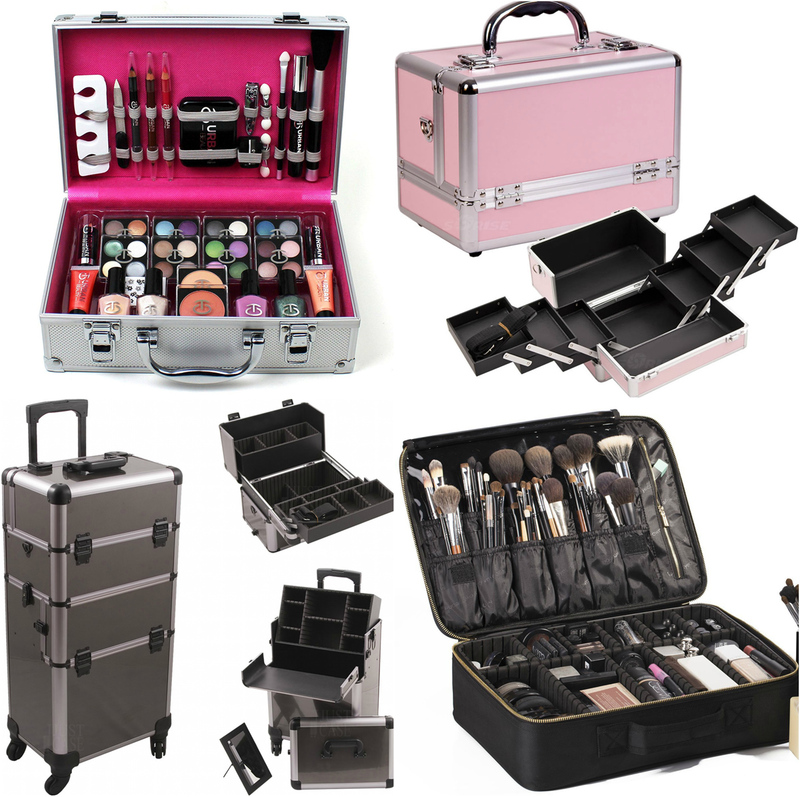 With the makeup case, you will have all your makeup tools stored at one place. 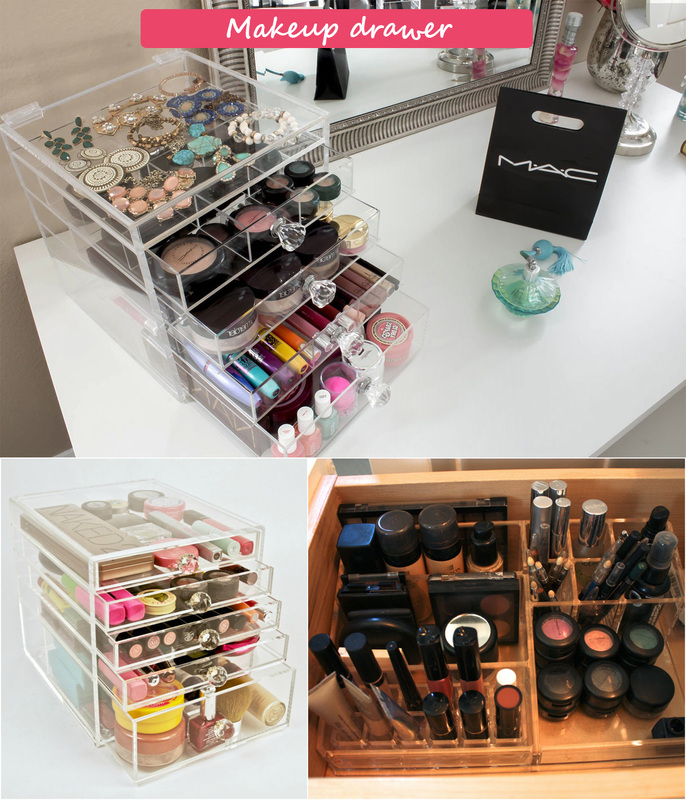 Make adjustments in the level of the trays depending upon the size of your makeup products. When the storage box starts getting dirty, the whole thing can be taken apart and can be washed. Most of the standard eye liner organizers are not that much expensive. A decent organizer is worth protecting your money that you have invested on the liners. So with the organizer, you can condense your collection. This encourages you to keep the products you use and throw the ones that you have not used since years and are already expired.